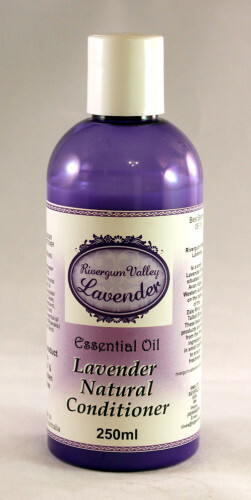 A natural vegetable based conditioner with Lavender Essential Oil, suitable for most hair types. This is a natural vegetable based conditioner with no sodium larel sulfate or parabens. 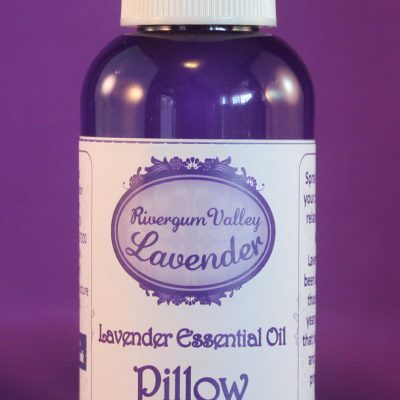 Lavender is an excellent treatment for dandruff, itching, and is helpful in controlling hair breakage and improving hair growth. Instructions for use: After using our Lavender Shampoo, apply desired amount of conditioner to damp hair and gently massage. Leave for 1 to 3 minutes before rinsing thoroughly. 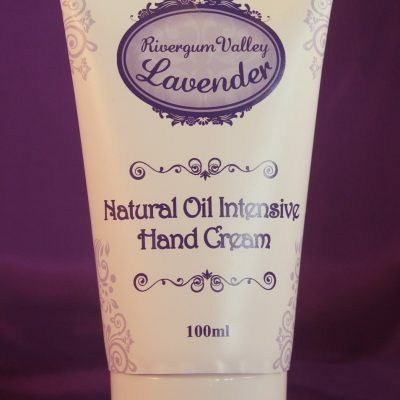 Our natural conditioner will leave your hair silky soft with the lingering fragrance of Lavender. It is suitable for all hair types. Dicocoylethyl Hydroxyethylmonoim Methosulphate (Conditioning Agent) (Vegetable Derivative). Glyceryl Stearate (Consistency Factor)(Completely Vegetable). Coco-Glucoside(and) Glyceryl Oleate (Liquid Layer Enhancer)(Completely Vegetable). Cetearyl Alcohol (Fatty Alcohol/Consistency Factor) (Completely Vegetable). Deionised Water. Complex Blend of Isothiazol (Preservative). With the preservative there is only 0.1% in the formulation, all that is necessary to put on the label is the word (Preservative). Caution: May make shower slippery.